As if producing lovely scarves, sweaters and blankets isn't reason enough to spend time knitting, there are actually a number of scientifically proven health benefits that come from knitting. Concentration, memory, and focus are all places that can see improvement once you start knitting regularly. Having to constantly keep track of your finger positions, the tension of the yarn, counting the stitches and remembering the pattern all keep your mind sharp. 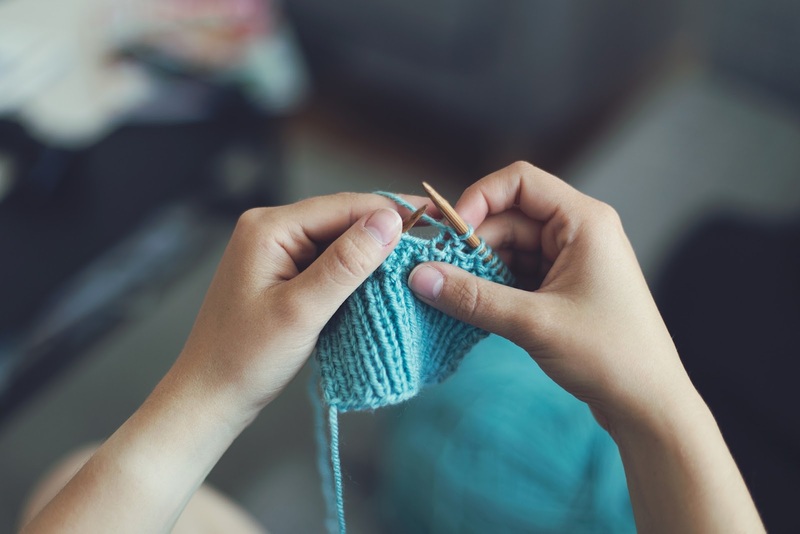 This one is a bit of an odd-ball benefit, but having your hands busy with knitting can keep you from doing other things you would rather not be doing. People who are trying to quit smoking often say they are uncomfortable when they have nothing to do with their hands. If you tend to snack when you shouldn't or even bite your nails, you can keep yourself too occupied to do these things if you are knitting. For people who are constantly checking on their phones, this is a way to break that habit too. It just makes you feel good to produce something tangible with your own two hands, even if it is just a knitted dishcloth. Mastering a complicated pattern, finally getting the hang of an advanced stitch or even just sticking with a big project to completion (like knitting a blanket for a queen-size bed). Feeling proud is a great mental boost and shouldn't be discounted as a real health benefit. Knitting has all the same relaxation benefits that you get from meditation. Even though it can be a "busy looking" hobby with fingers flying and needles clicking, it's very easy for a practiced knitter to let their thoughts go, much like a more typical meditation techniques. This can be very helpful for any problems with stress, anxiety and even depression. It brings a lot of mental peace, even though some tough patterns or difficult mistakes might seem more stressful than meditative. This is a combined physical benefit that comes from the movements involved in your arms, wrists and fingers when you knit. It's a low-impact and low-strain exercise that still works the muscles and keeps your joints fluid, providing you are knitting on a somewhat regular basis. Knitting also improves your finger dexterity and fine motor control too. On the other hand, if you are already suffering from stiff or painful joints (perhaps due to arthritis), it can be difficult to do a lot of knitting. Consider this to be more of a prevention for joint troubles rather than a treatment for an existing condition. 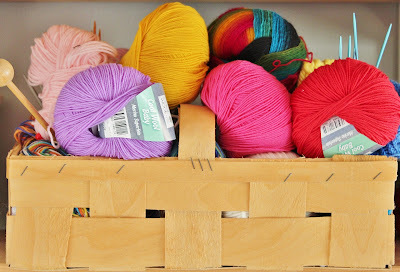 Now that you know how helpful knitting can be, you can enjoy your hobby even more.